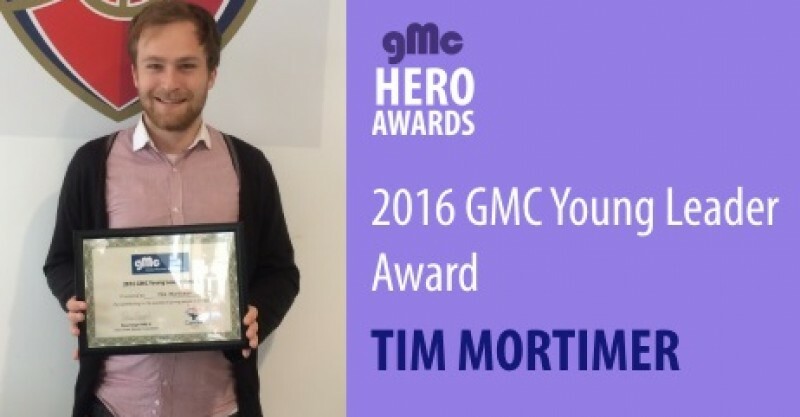 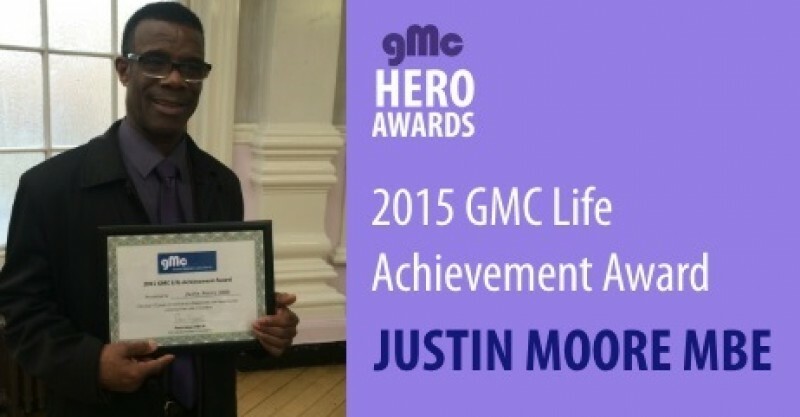 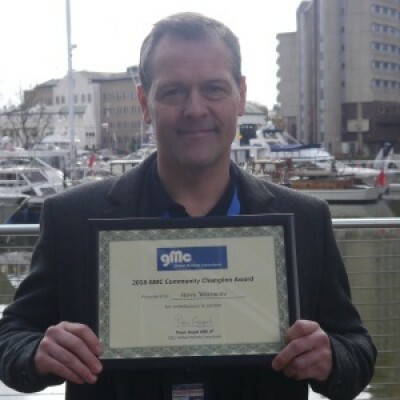 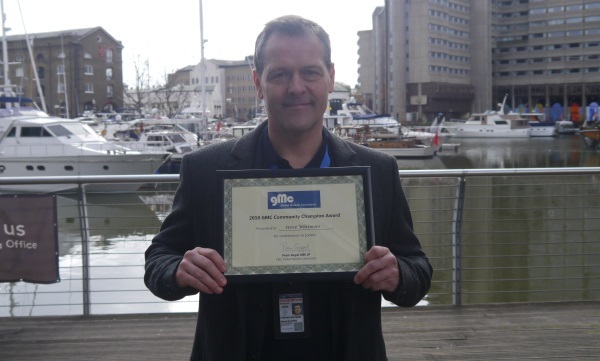 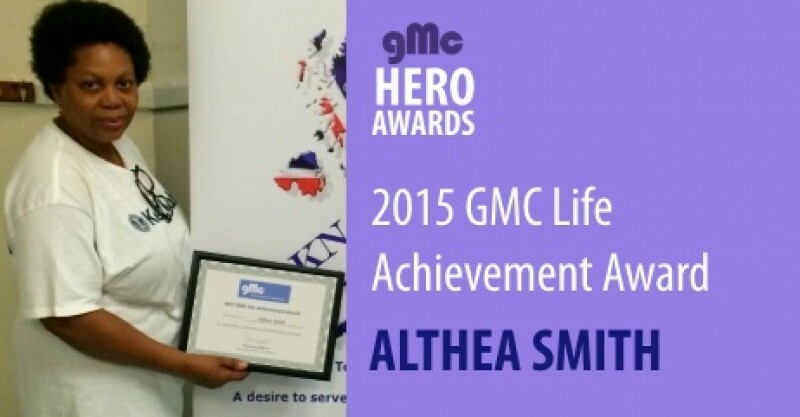 Steve Whitmore is the latest London community champion to be awarded a GMC Community Champion Award. 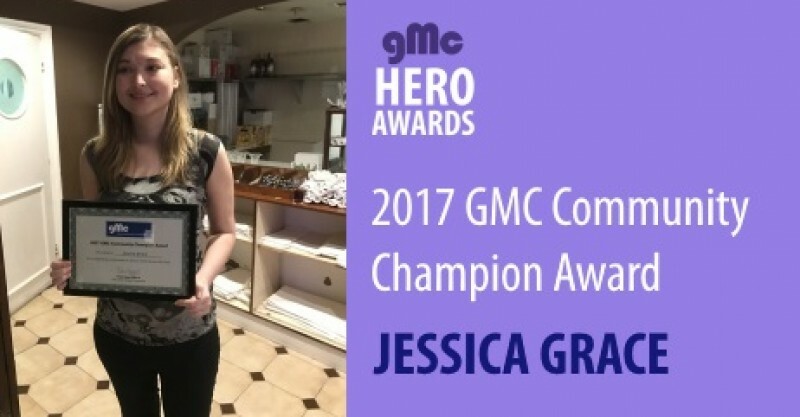 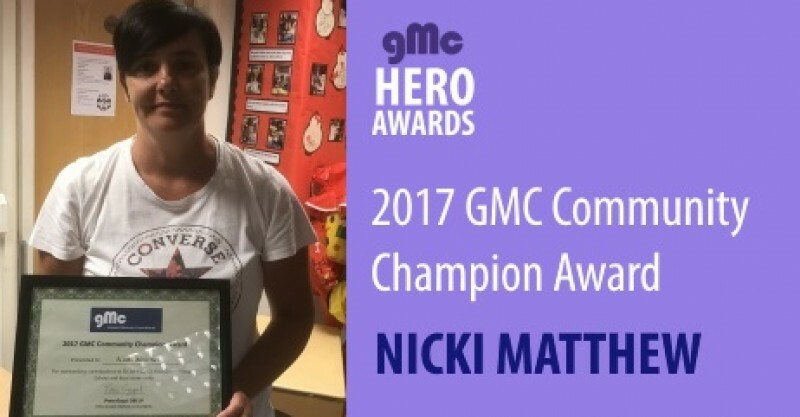 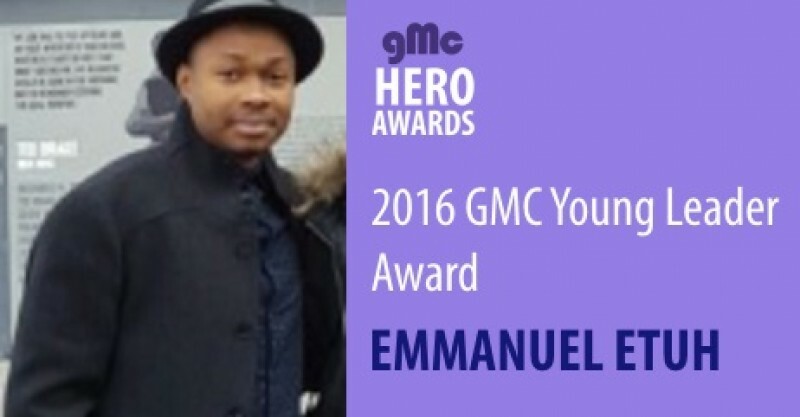 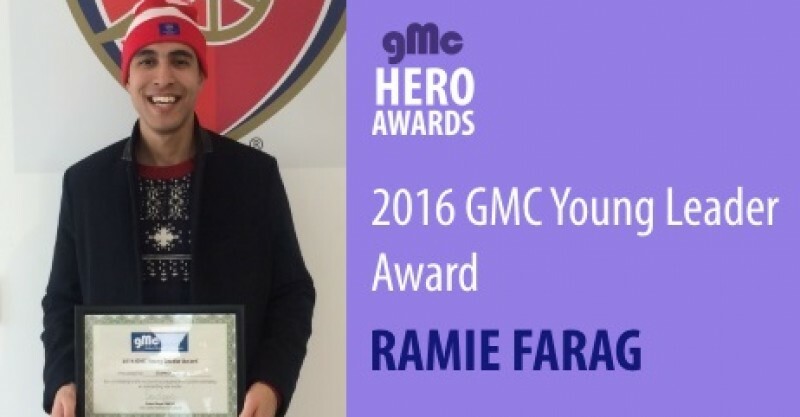 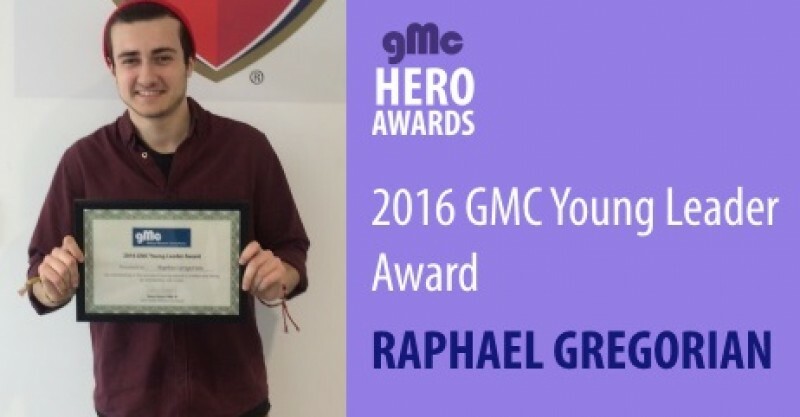 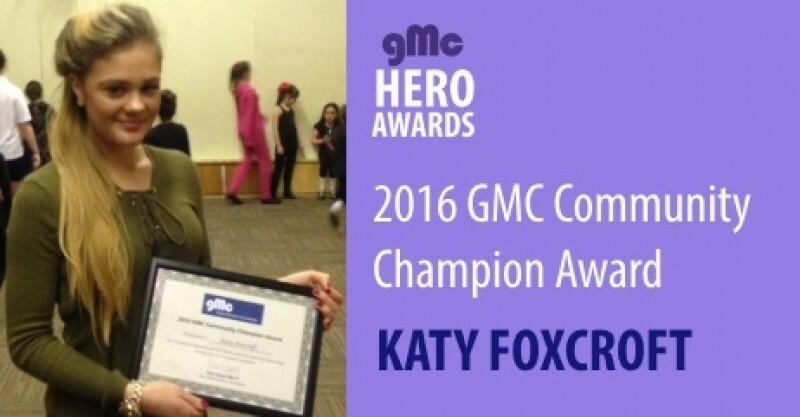 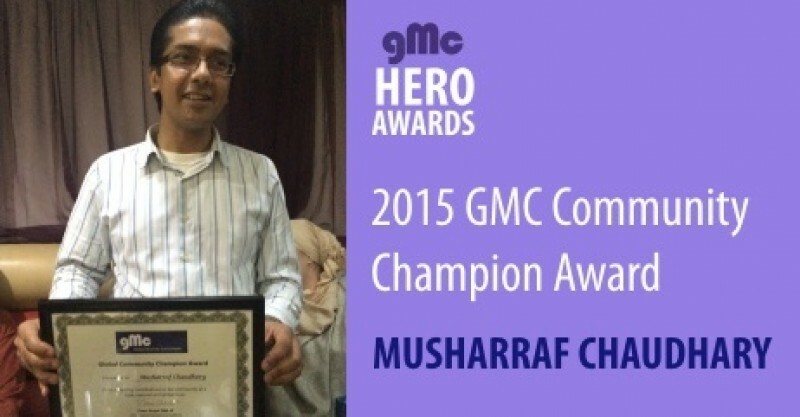 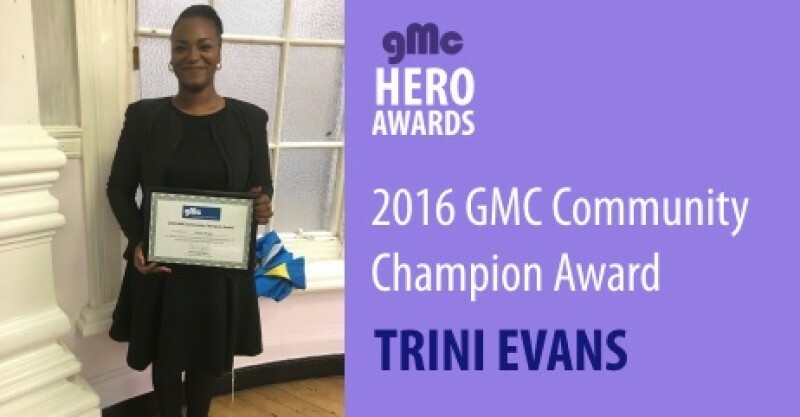 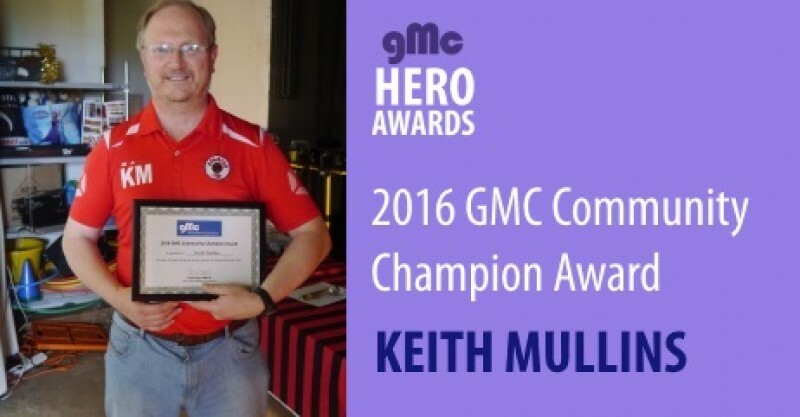 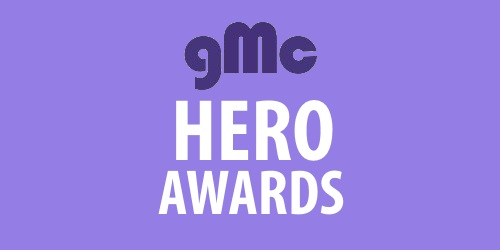 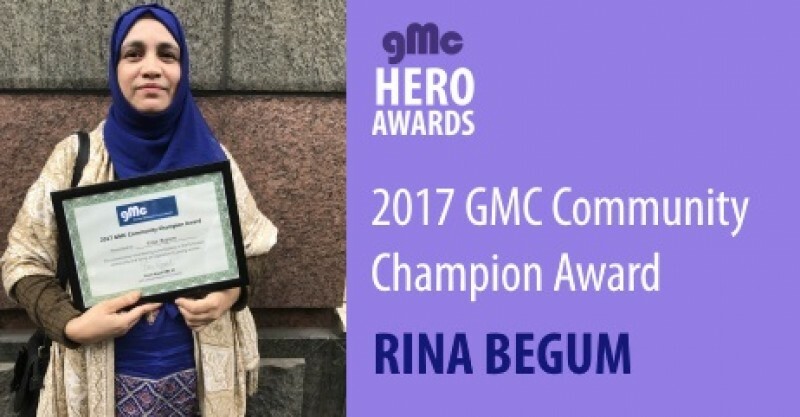 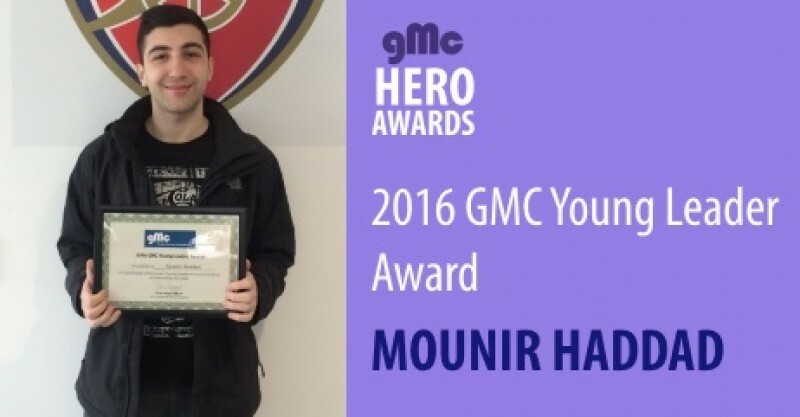 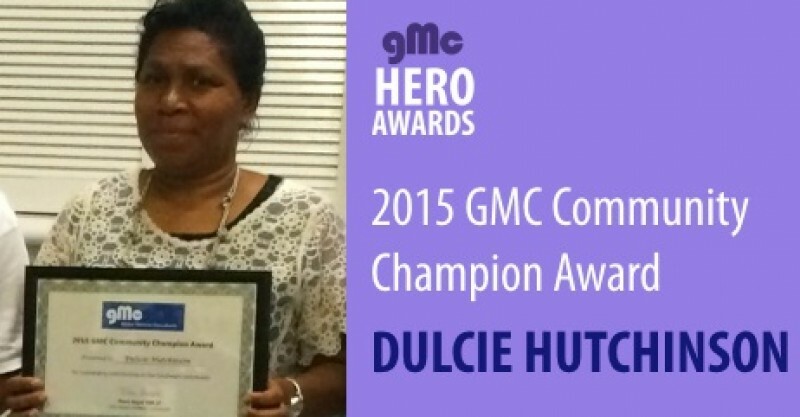 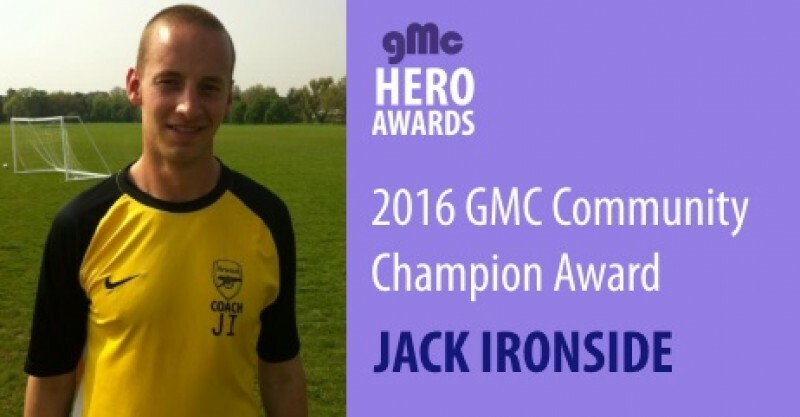 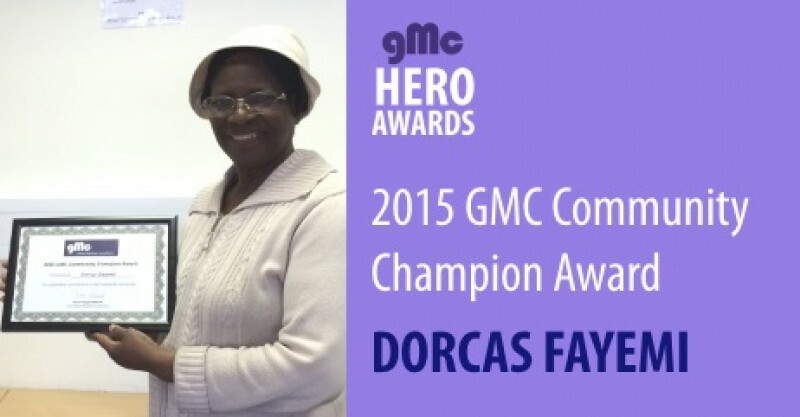 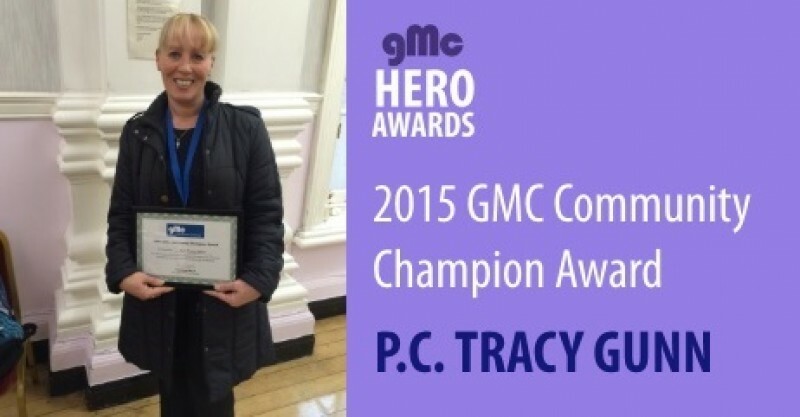 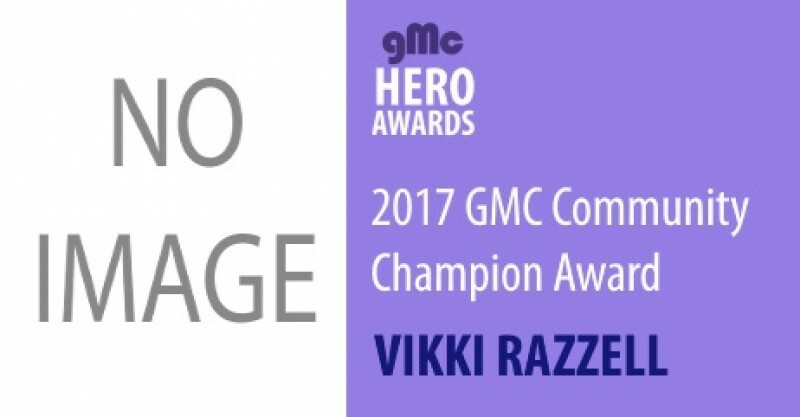 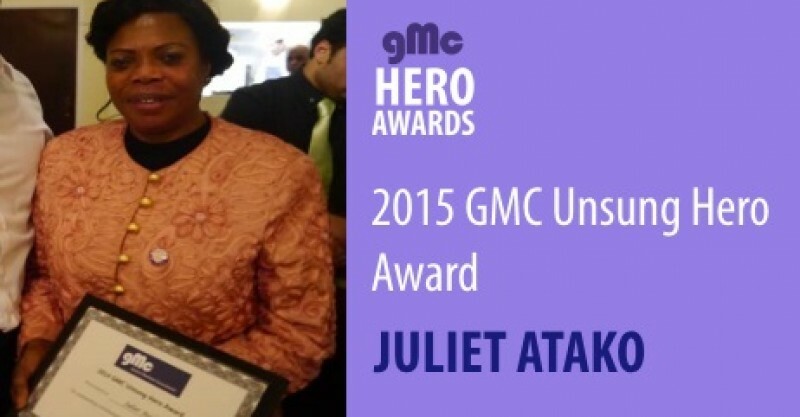 Steve was the unanimous choice by GMC staff who chose him as the first GMC Award winner of 2018. 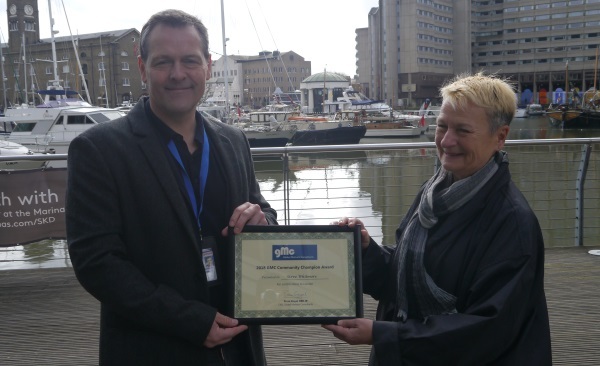 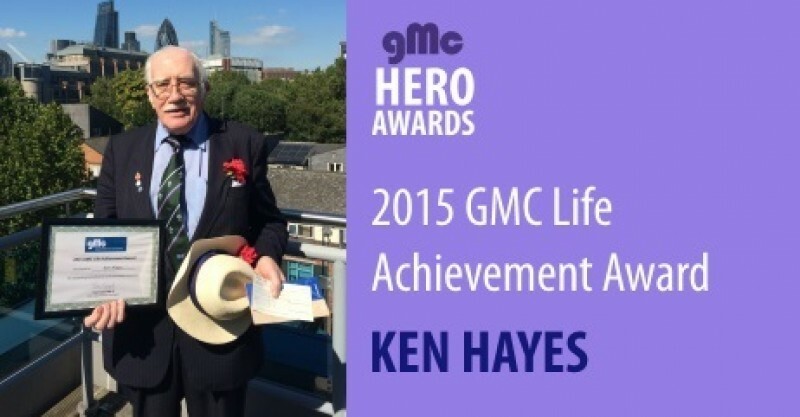 Steve was presented his award and a cheque for £100 before having a celebratory meal with GMC staff and his nominator Freda Sack at St Katherine’s Dock near Tower Bridge. 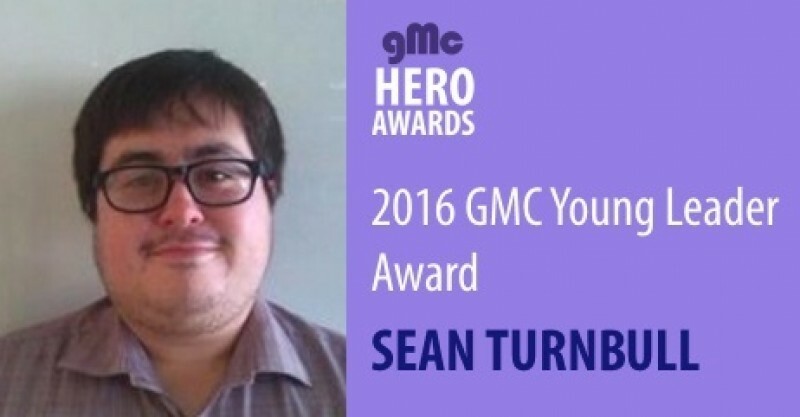 Steve’s voluntary contributions have had a significant impact on the people and communities he has worked with, particularly in Lambeth. 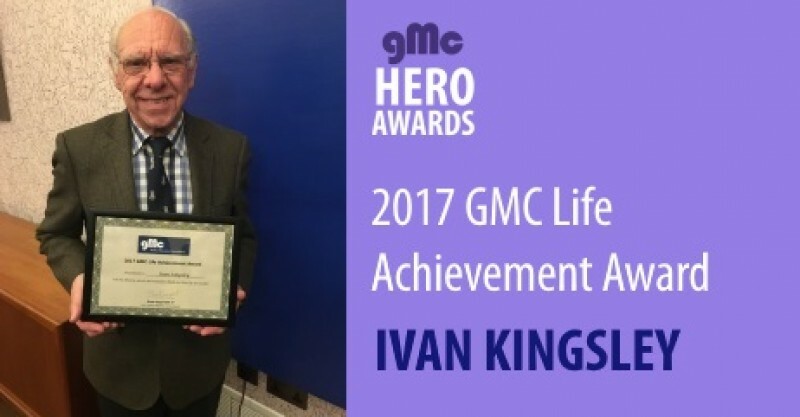 For over 28 years, Steve has volunteered for about 3,000 hours as a mentor on YMCA’s Positive Health scheme for those living with HIV and aids, and as boxing coach where he has helped 200 young boxers gain awards and move away from the criminal world. 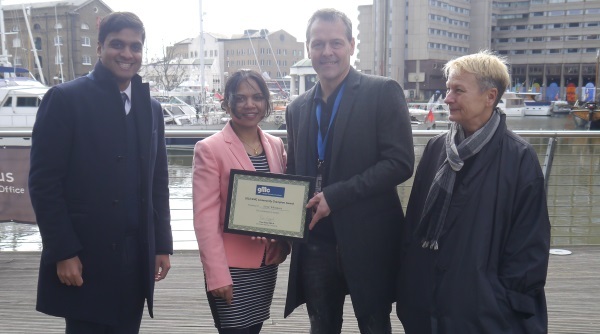 Steve’s ‘books in the nick’ initiative also provides over 3,500 free books to the Metropolitan Police’s 43 custody suites and eight national police forces. 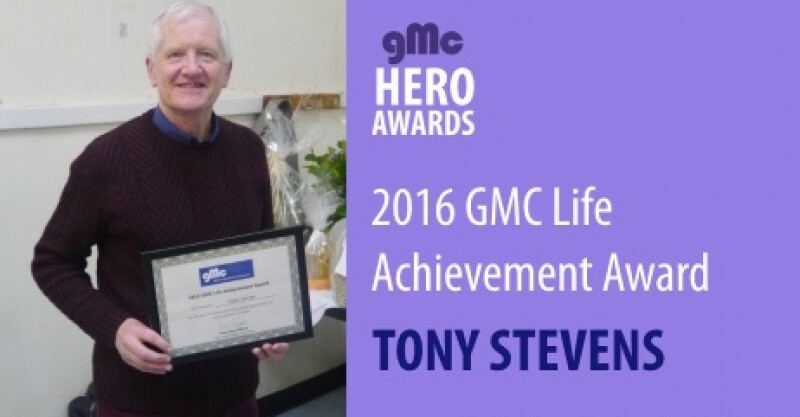 Congratulations Steve – you truly deserve it! 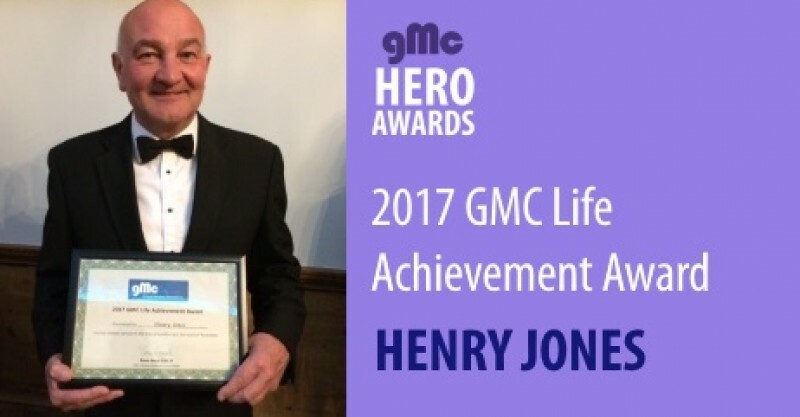 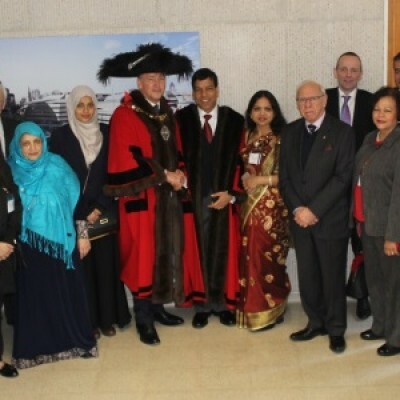 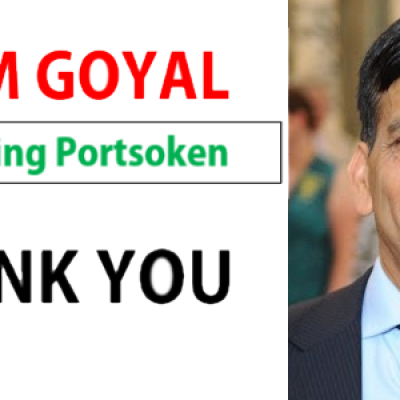 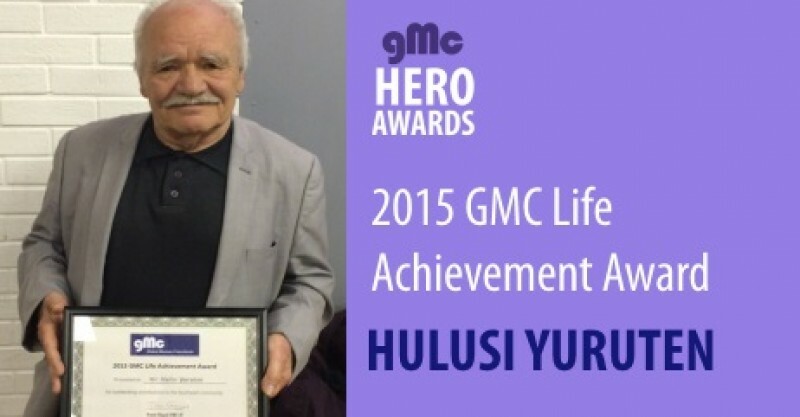 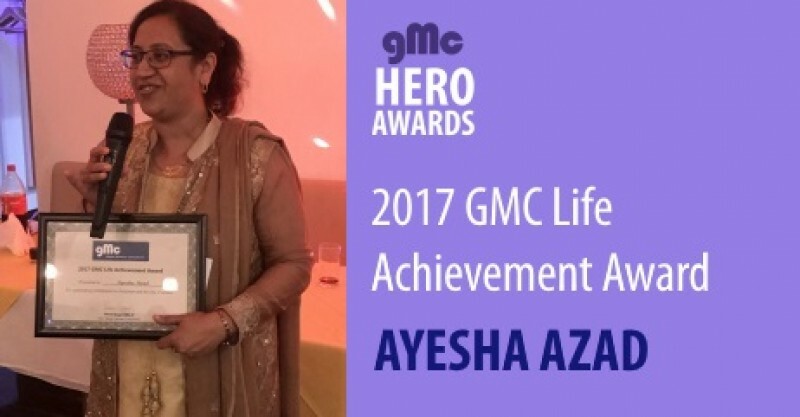 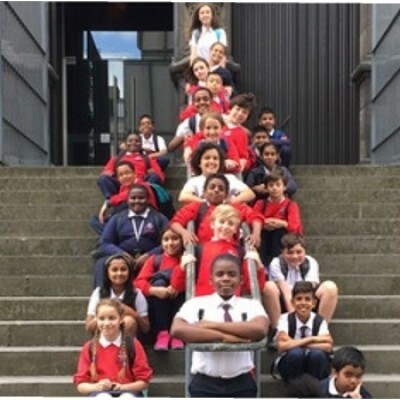 His efforts have also been recognised by others and he has received awards including the Prime Minister’s Points of Light Award; League of Mercy Medal; and British Citizen award for volunteering. 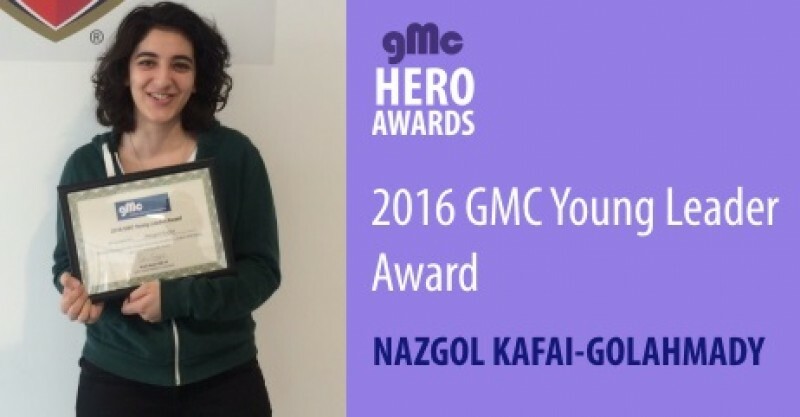 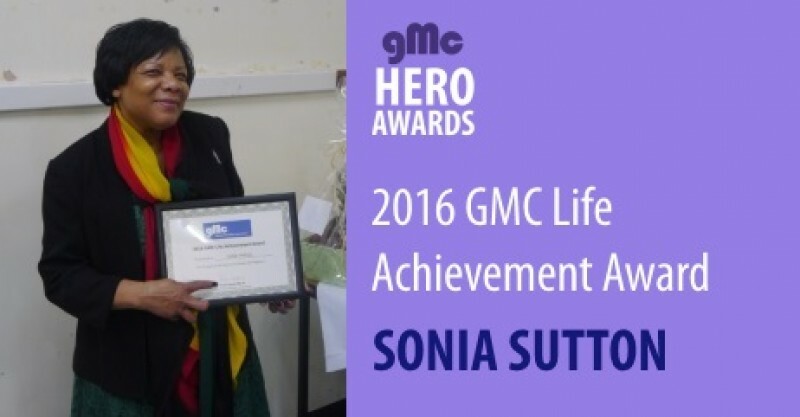 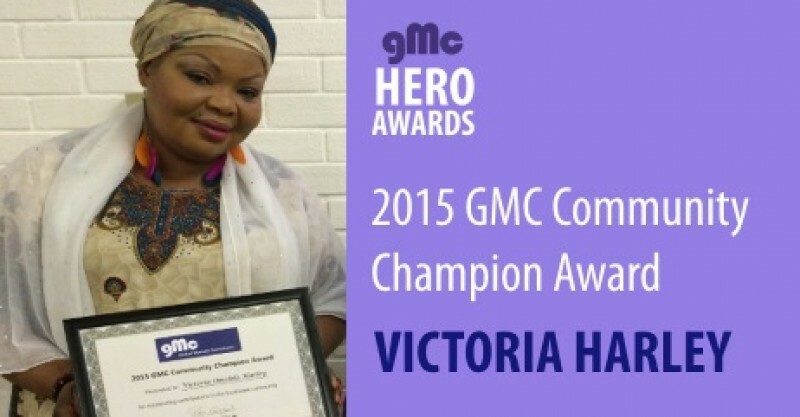 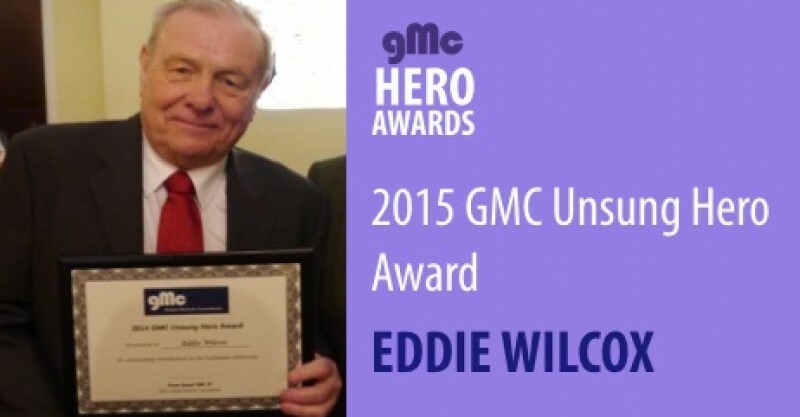 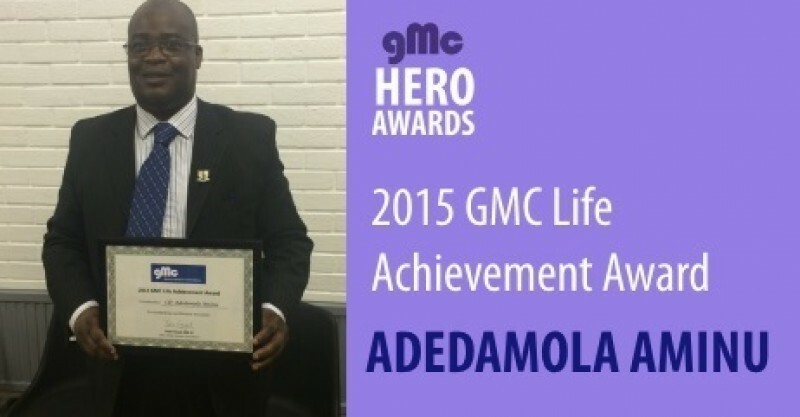 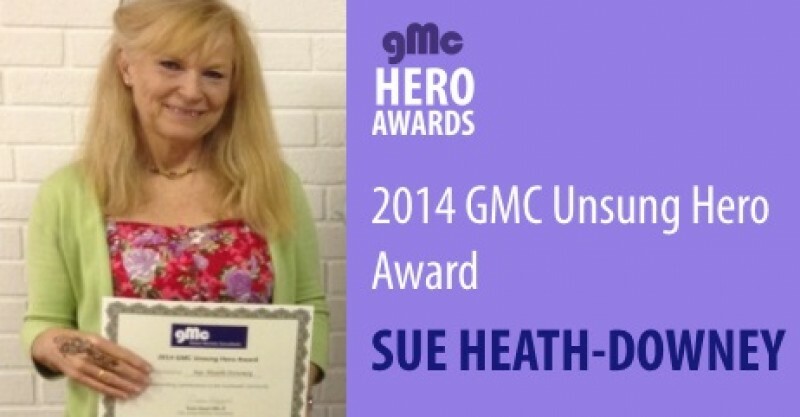 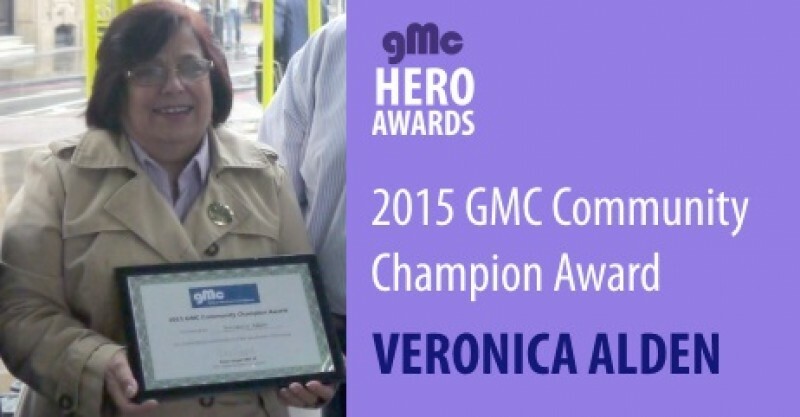 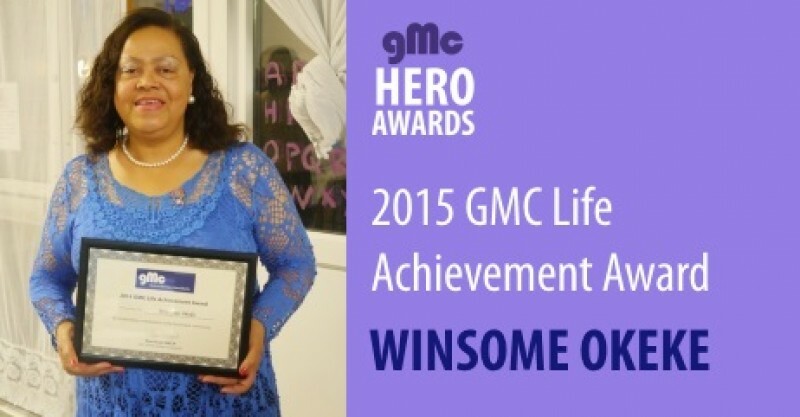 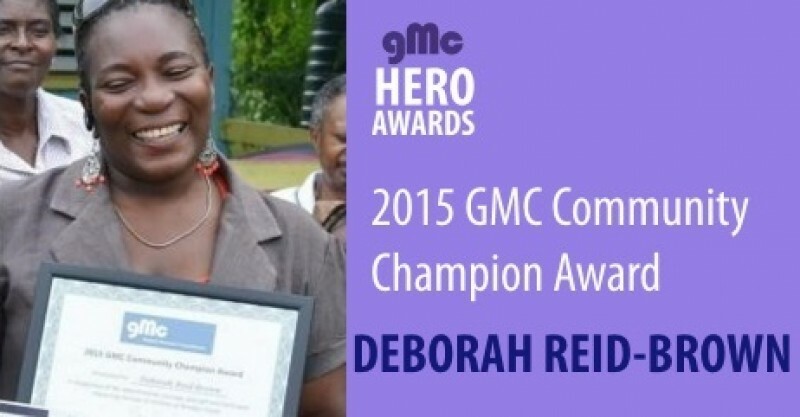 Thanks also to Freda Sack for nominating Steve for this award and we encourage more applications from Londoners to ensure other unsung heroes from London are recognised.